"Where Experience & Reliability Come Together!" Each overlooked wiring problem may only create a small inconvenience, but those inconveniences add up. 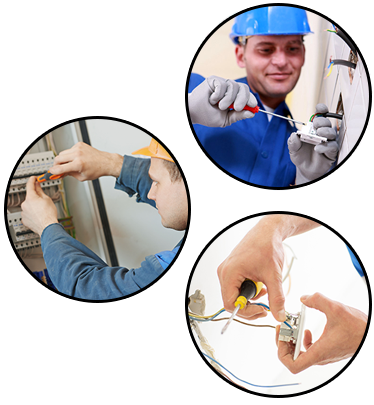 From new wiring installation to re-wiring, make a single call to Strouse Electric, Inc. and wave goodbye to all those inconveniences. Get your FREE estimate from us today! 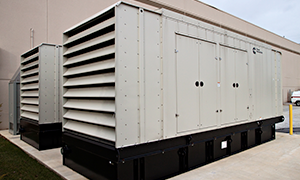 A well-maintained generator lasts a lifetime, powering outdoor lights or providing backup power whenever bad weather rears its ugly head. 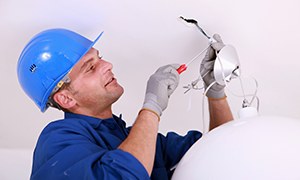 Have your generator serviced by our fully insured and seasoned electricians. 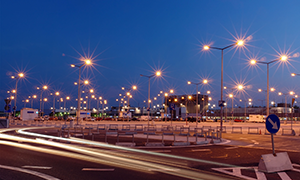 From parking lots to neighborhood light posts, rely on our electricians to provide you with affordable electrical excavation services that keep your electricity up and running flawlessly. Plus, you can rest easy knowing all of our work is backed by an impressive warranty. © 2017. The content on this website is owned by Strouse Electric. Do not copy any content (including images) without our consent.